I think the following footage deserves more than 27 views as of today! 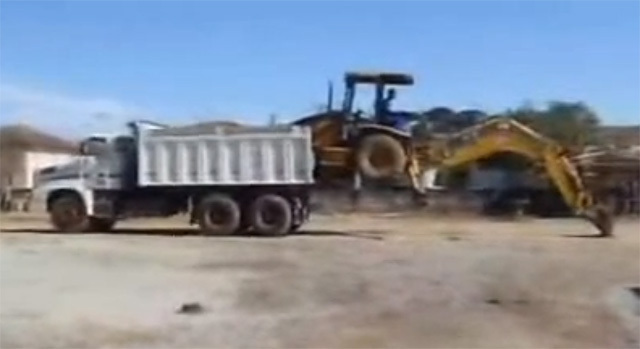 In less than three minutes, this skillful driver parks an excavator on top of a truck without any aids, and back again, placing the vehicle safely on the ground. Amazing!